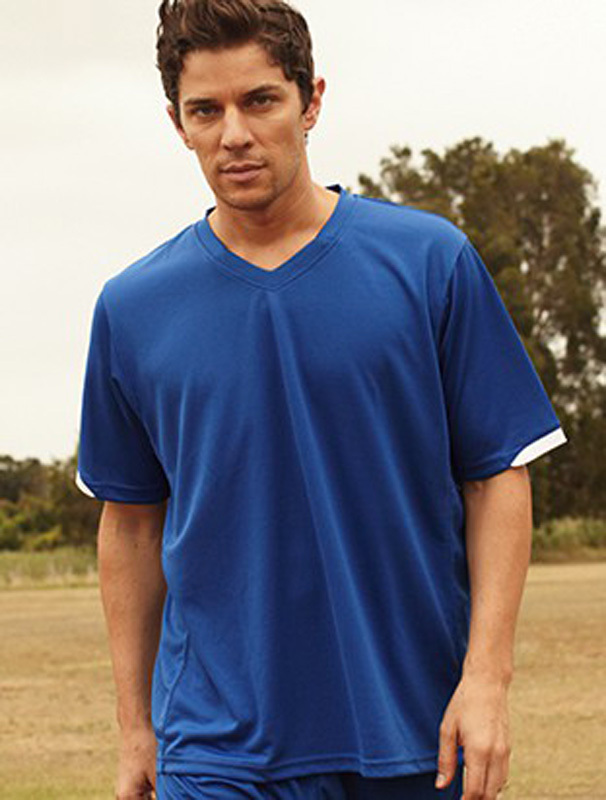 At Novel Tees, we know there’s nothing worse than sweat, particularly once you cool off. 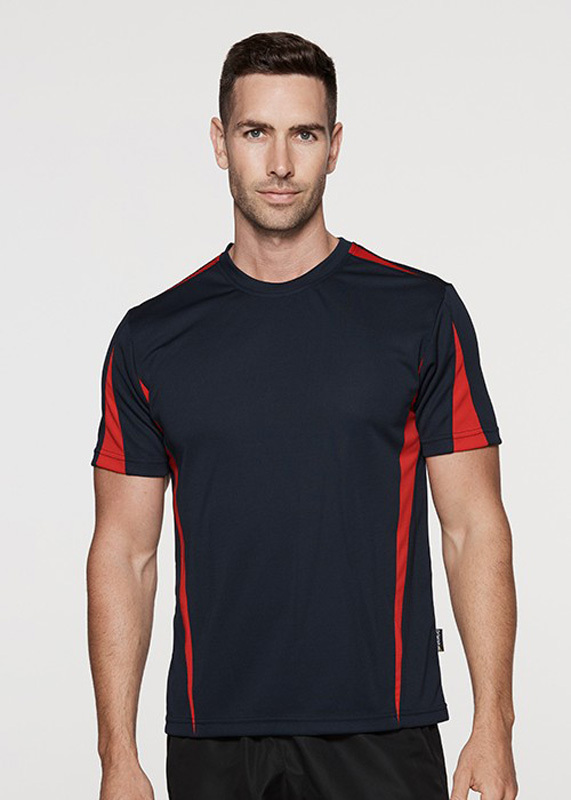 Our promotional CoolDry t-shirts are the ideal solution, as they allow your body to breathe (encouraging you to sweat less) and dry quickly (helping you to feel more comfortable). 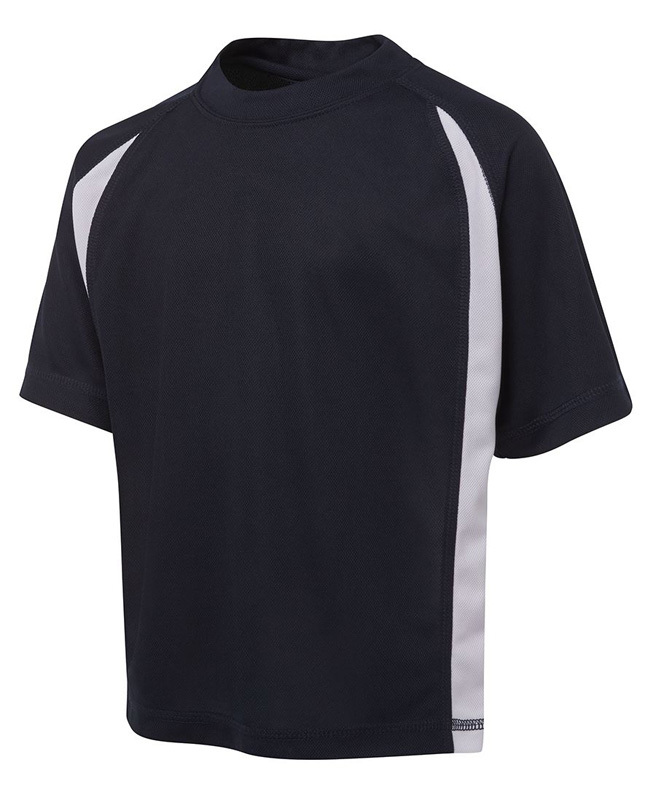 If you work in the sports and fitness industry or you run a sporting team, Novel Tees branded CoolDry T-shirts could be just what you need. Plus, as the experts in personalised CoolDry T-shirts, we can help you market your business or organisation at the same time. Available in Adults and Ladies Sizes. 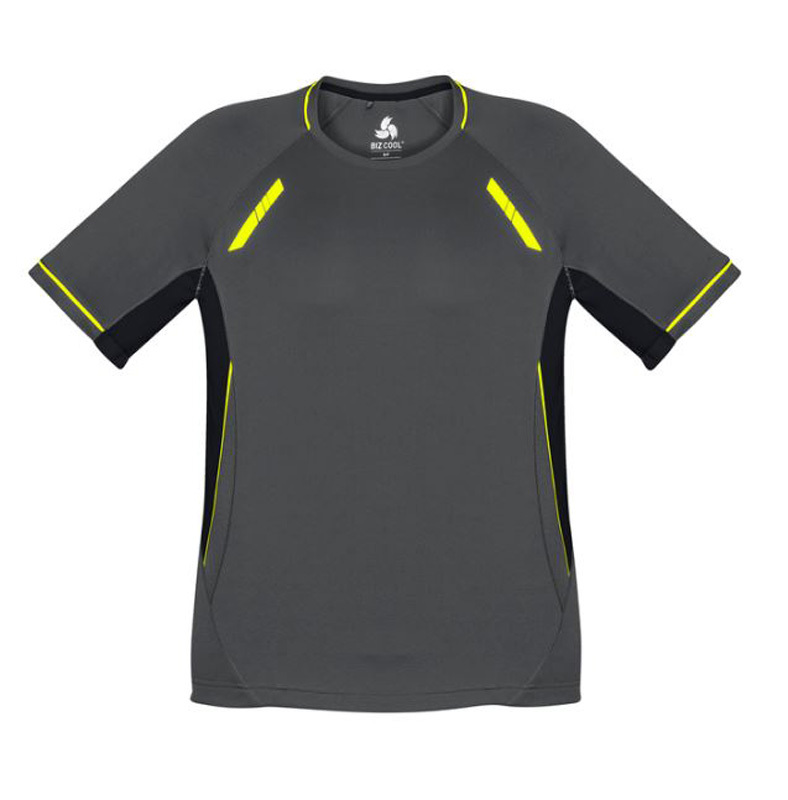 CoolDry Jersey. 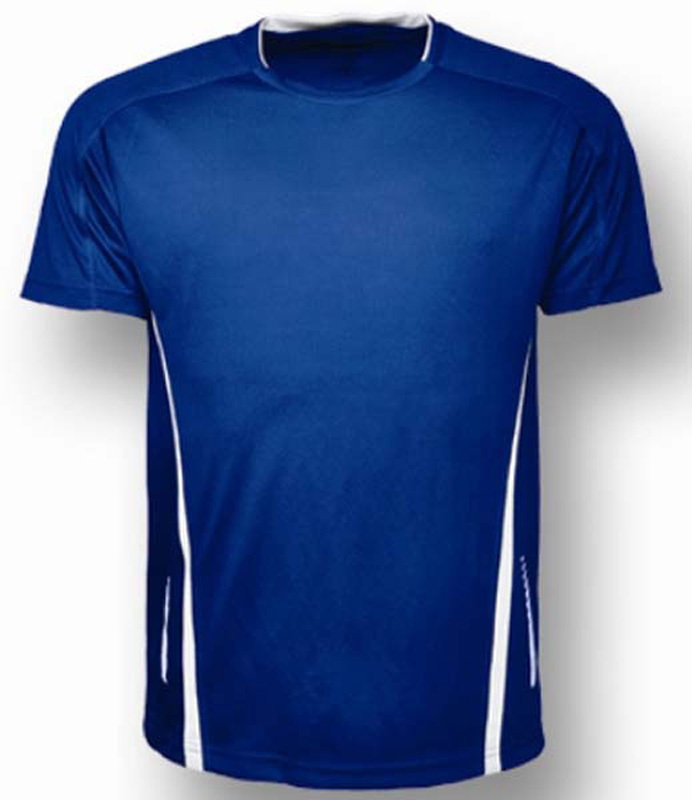 160gsm - 92% Polyester, 8% Elastane Jersey. 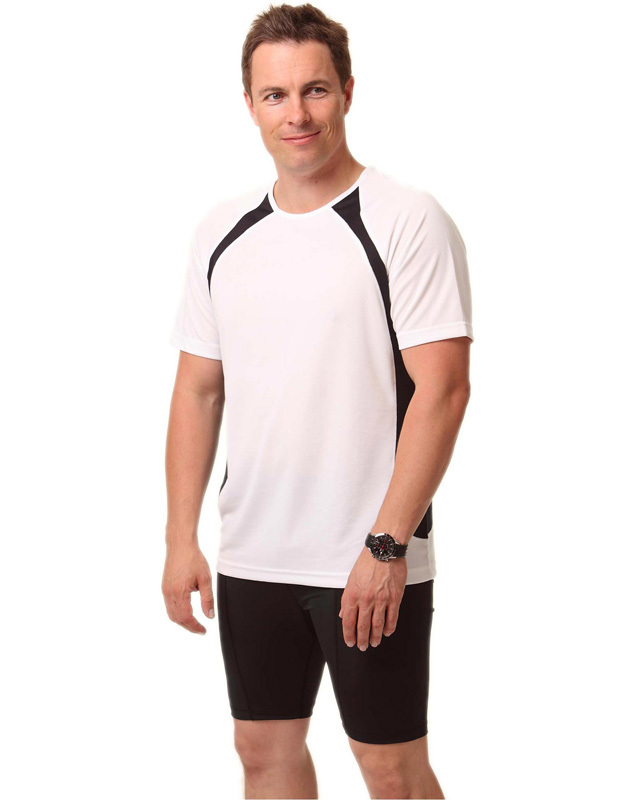 Why choose Novel Tees custom CoolDry T-shirts? 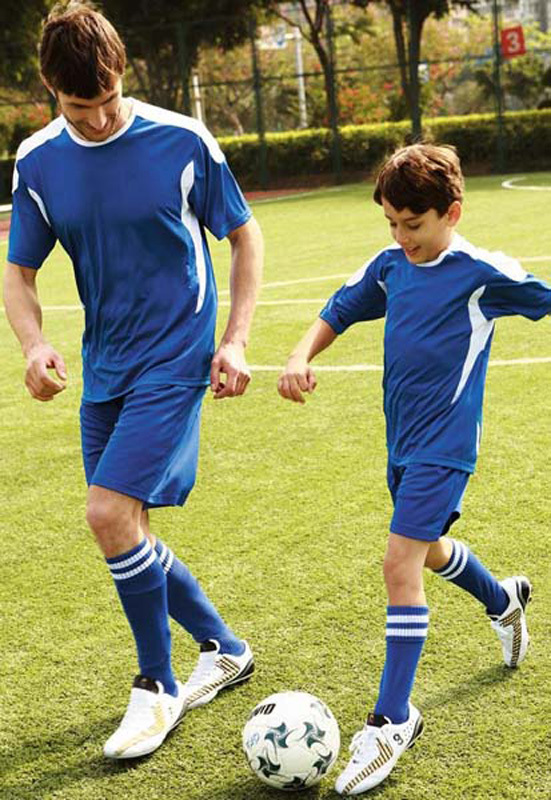 Staying cool as you run around the field or court is a top priority of any sports person, particularly those who play at a professional level. 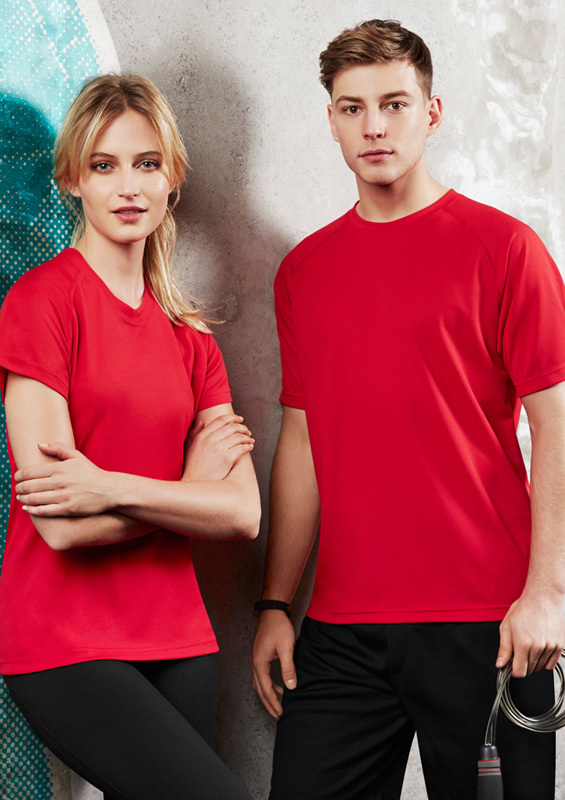 Why not provide your team with promotional CoolDry t-shirts for men, women and children – You don’t have to sacrifice on your marketing efforts just to keep yourself or your team cool. 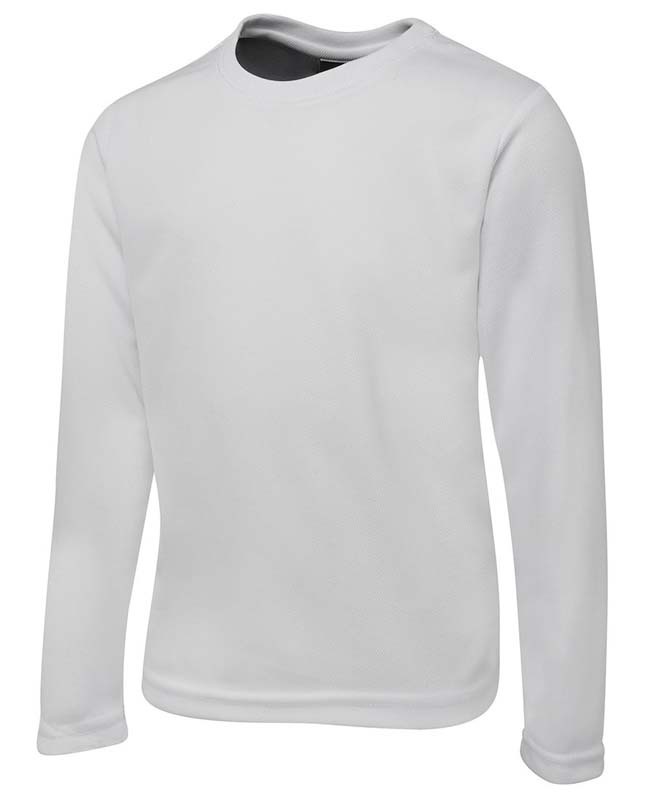 With Novel Tees Printed CoolDry t-shirts you can display your business name, sports team and even any sponsors that you may have. 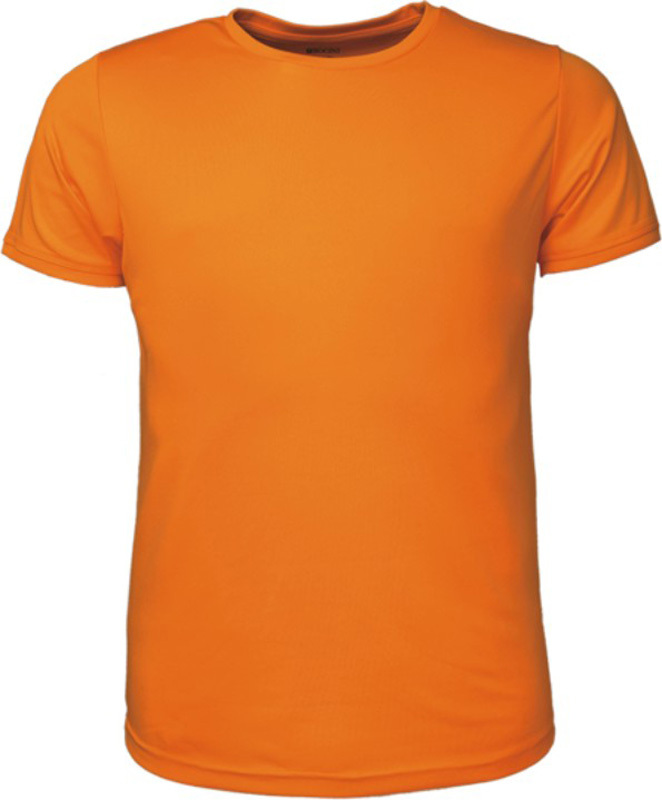 Personalised CoolDry t-shirts are the whole package! 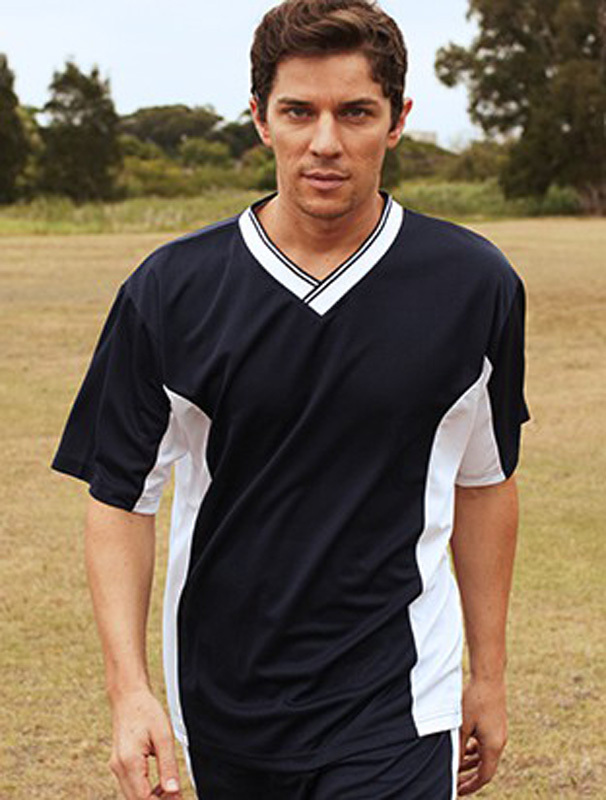 Choose from a wide range of promotional CoolDry t-shirts for women, men and children – including football jerseys, soccer jerseys, sprint tees, long sleeved, crew neck, razor tees and podium fit – to ensure that you find a perfect fit for your team. 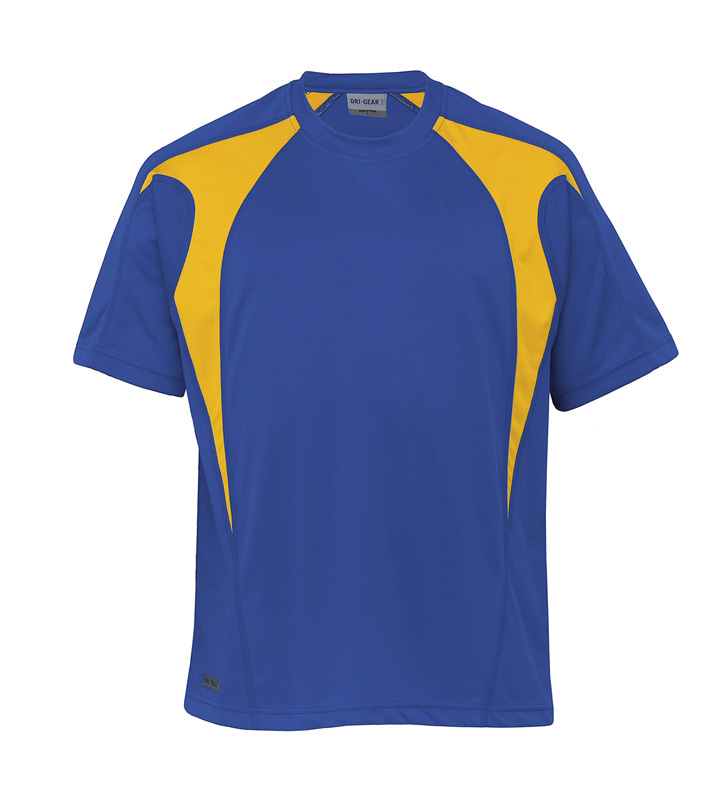 No matter what you’re looking for, we’ve got custom CoolDry t-shirts that will meet your needs. 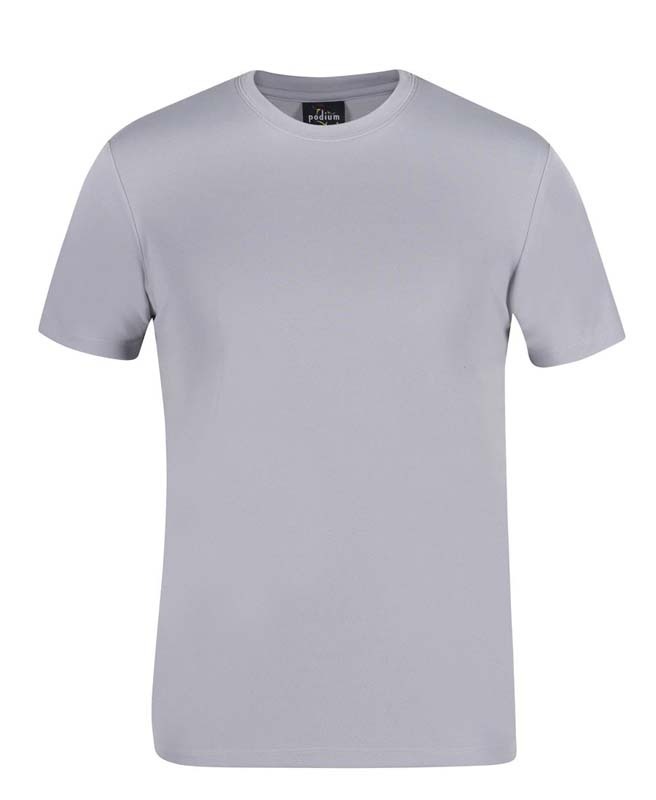 As the experts in printing CoolDry t-shirts for men, women and children, we can guide you on how to create the perfect style. 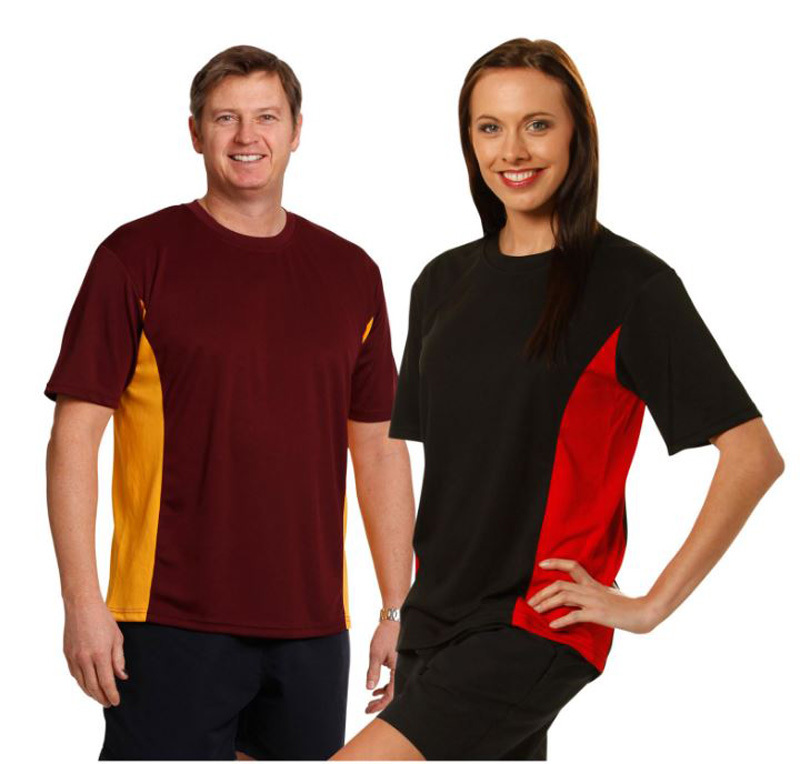 All of our promotional CoolDry t-shirts in Melbourne (and across the country) are available in an array of colours and styles, ensuring that everyone is comfortable. Your team or sponsor logos and messages can be printed on the front or back of your branded CoolDry T-shirts for maximum visibility. 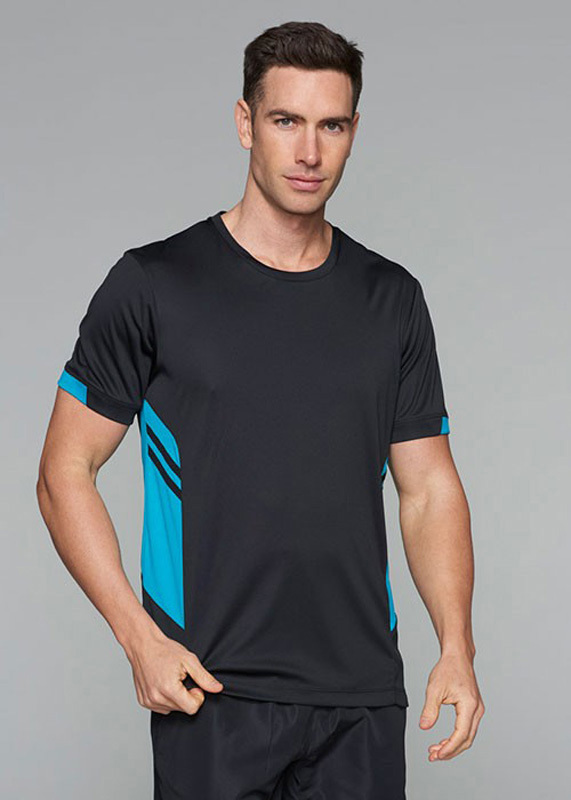 Whether you’re shopping for promotional CoolDry T-shirts for kids or adults, everyone wants to stay dry whilst working out. 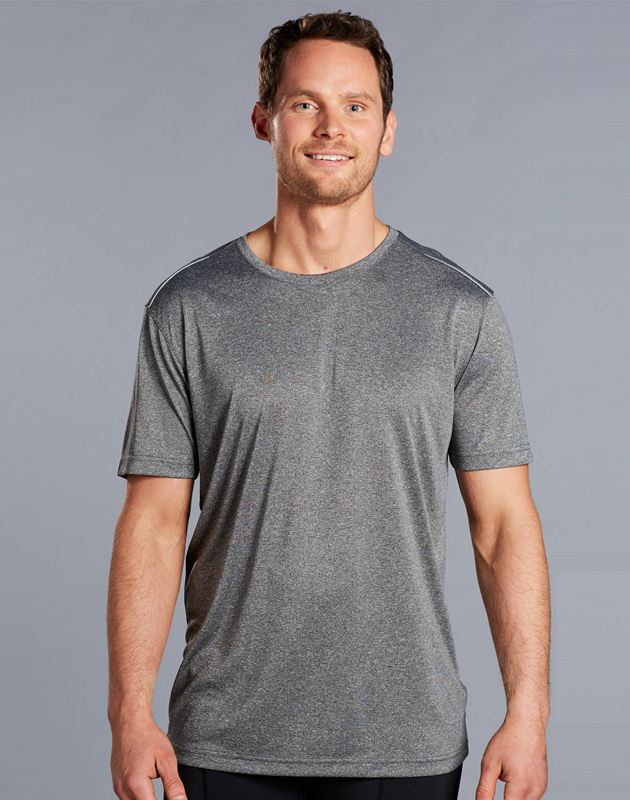 Our printed CoolDry T-shirts for ladies, gents, and children are made from a fabric which wicks the sweat away from the skin to the surface which enhances evaporation. 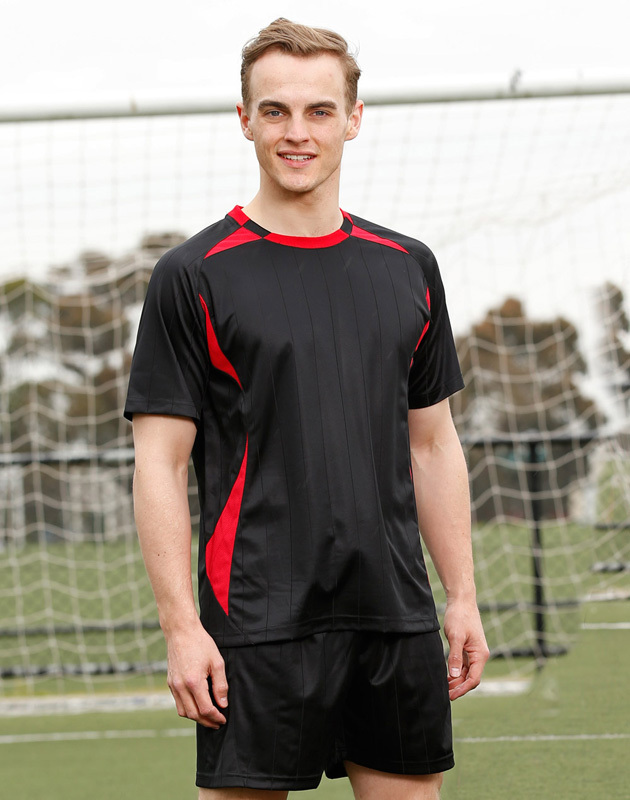 We’re proud to offer our promotional CoolDry tshirts across Australia. Whether you’re looking for printed CoolDry for kids or the whole family, our tops ship to Melbourne, Sydney, Canberra, Brisbane, Darwin, Perth, Adelaide, Hobart, and everywhere in between. How many of these shirts can I order? 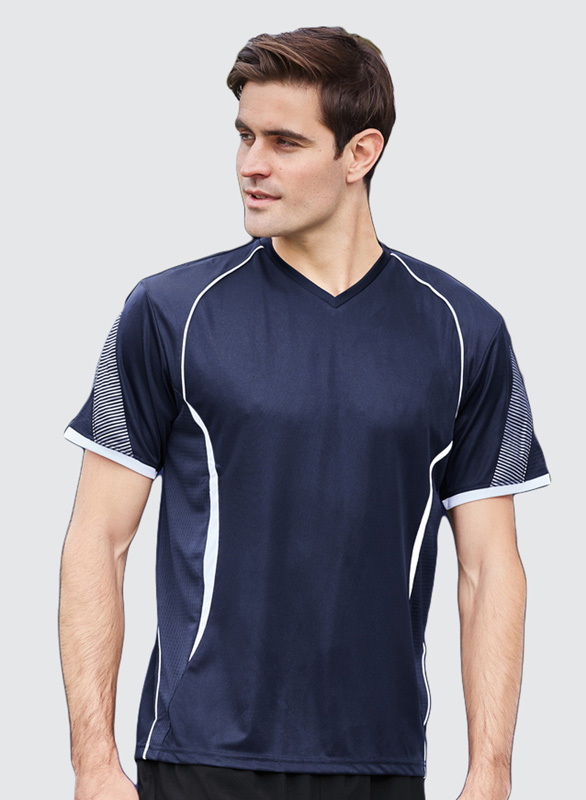 The minimum order for promotional CoolDry t-shirts is 10 units. This ensures that you can order as many or as few as your team requires. If you have ordered too many children’s, men’s or women’s printed CoolDry t-shirts, remember that everyone could do with a few spares – you never know when one shirt will become dirty or ruined. Are there unisex options available? 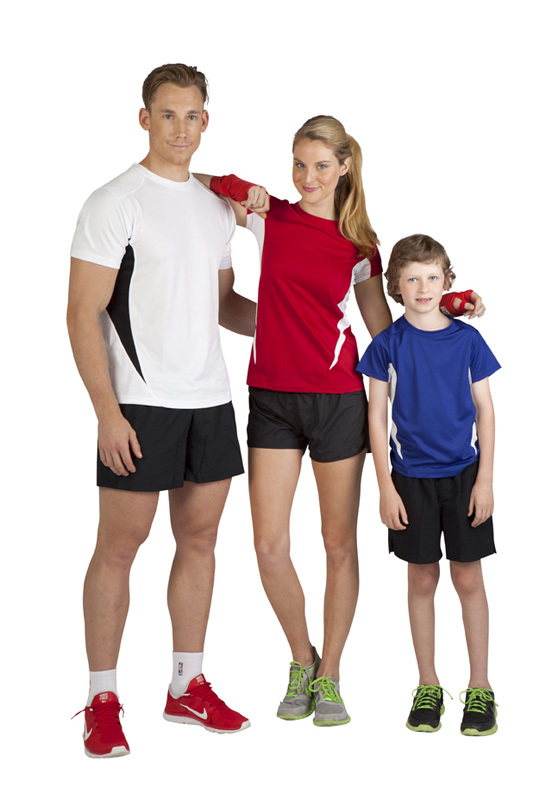 Our printed CoolDry t-shirts can be worn by the whole family. 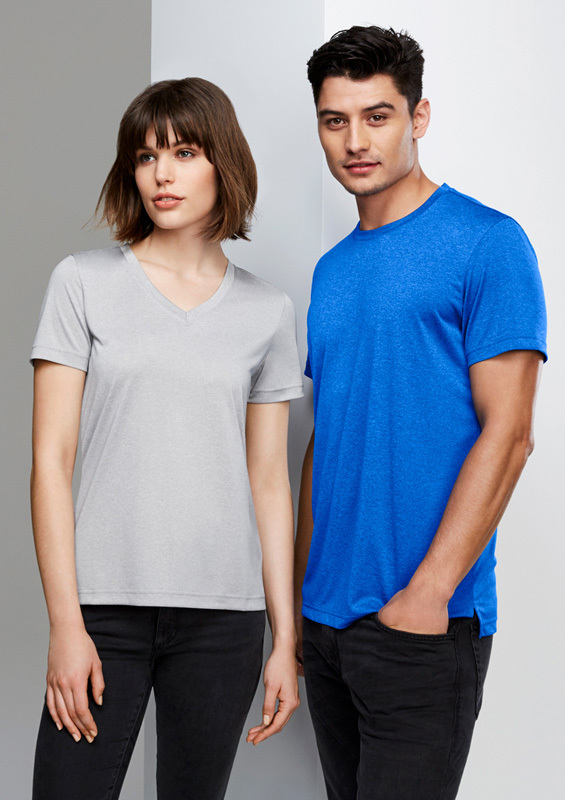 With a number of relaxed fits available, there’s plenty of men’s custom CoolDry T-shirts that look great on everybody, and vice versa.